The Mayor of the Royal Borough of Greenwich and the Lady Mayoress will open the Tarts & Crafts fête at Shrewsbury House at 11 O’Clock on Sunday 1st April. The last Tarts & Crafts in November was very successful – some 800 people attended, visiting 34 stalls spread over both floors of Shrewsbury House selling a wide range of arts, crafts and foodstuffs. They will be adopting the same, successful format this time. The Mayor will also be presenting Shrewsbury House with a Commemorative Certificate representing the Royal Warrant recently issued to the Royal Borough. 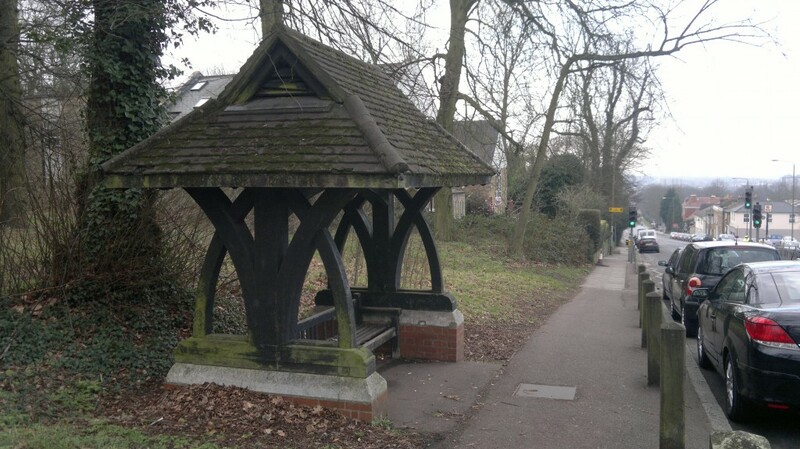 Shrewsbury House Community Centre is in Bushmoor Crescent, Shooters Hill SE18 3EG. The entry fee to the fête is 50p which includes a raffle ticket. The fête runs from 11.00am to 4.00pm. It is with deep regret we have to record the death of Mr. Samuel Edmund Phillips, which occurred somewhat suddenly at his residence at Shooter’s Hill, Kent, on Saturday last. He had been in failing health for some years, and suffered greatly from an internal complaint which proved to be caused by an ulcer. Mr. Phillips, when a boy, was brought into contact with telegraphy, his father being at that time engaged with Dr. Whitehouse in carrying out experimental work in connection with the first Atlantic cable. He subsequently accompanied his father in the first Malta and Alexandria cable expedition, and in 1863 he became a member of the staff which Colonel Patrick Stewart formed to go out with the Persian Gulf cable, remaining at Bushire as a junior clerk. At the end of three years’ service he returned to England, and obtained an appointment on the electrical staff of Messrs. Latimer Clark, Forde, and Co., leaving these gentlemen to become electrician to Mr. W. T. Henley, in whose service he remained for 10 years. At Mr. Henley’s works he was appointed manager of the cable department, and occasionally he accompanied cable expeditions as head of the electrical department. In 1875 he joined Mr. W. Claude Johnson in partnership, and a small works was established at Charlton. This formed the nucleus of the present extensive range of factories which are so well known to all connected with the electrical industry throughout the world. As an inventor Mr. Phillips has given us the oil insulator, which has not only been largely adopted for telegraph lines in India, Egypt, and other countries, but has proved of immense value for overhead lines for electric lighting and the transmission of power in all quarters of the globe. Mr. Phillips took the keenest interest in scientific matters generally, and to his good judgment and sound common sense may be attributed in a great measure the success of his undertakings. His genial manner and generous nature made him a universal favourite, and his loss will be deplored by a very wide circle of friends and acquaintances. It is not customary even in deploring the loss of an old and valued friend to abstain from the impersonal, yet we cannot help saying that the late Mr. Phillips was one of those quiet, unobtrusive men to whom England owes so much. He, in common with his surviving partner, was imbued with the view that it is necessary for a firm’s success to have a reputation for thoroughness, and together they built up a reputation for the firm’s work that gives it a foremost place among our manufacturers. The Johnson & Phillips company that Samuel founded with Walter Claude Johnson was based at the Victoria Works in Victoria Way, Charlton, which was hit by one of the last V2 rockets to fall in Greenwich on 9th March 1945. The Phillips family lived in Castle House, which is shown on the 1866 ordnance survey map as being located just off to the east of the track that leads from Shooters Hill to Severndroog Castle. Major Charles Phillips later sold the Telegraph Field, where the old semaphore had stood, to the War Memorial Hospital Committee for £3500 to form part of the site for the new hospital, along with the crown property Hazelwood and an adjacent strip of land. He later donated the sum he had received for the Telegraph Field to the fund for building the new hospital. The place where Castle House once stood now appears to be a car park in the Memorial Hospital grounds. As a technical aside: I had been trying, unsuccessfully, for some time to take the “panoramic” view of the memorial at the top of this post using the free Nokia Panorama software on my N8 mobile phone. It didn’t seem to be able to match up adjacent sections, despite the, to my eyes, abundant clues. Then I upgraded my phone to the Symbian Belle release, which included a free copy of Scalado’s Camera Lover Pack, saving myself a whole one pound and 50p. Scalado‘s software worked first time; I should have known those clever Swedes wouldn’t let me down! It’s a great shame to see the end of the Symbian software that still drives the majority of the world’s smartphones despite its rapid decline over the last year following Nokia’s adoption of Windows Phone, but great that the Nokia Symbian engineers are going out with a bang with their 41MP camera phone the 808 PureView. 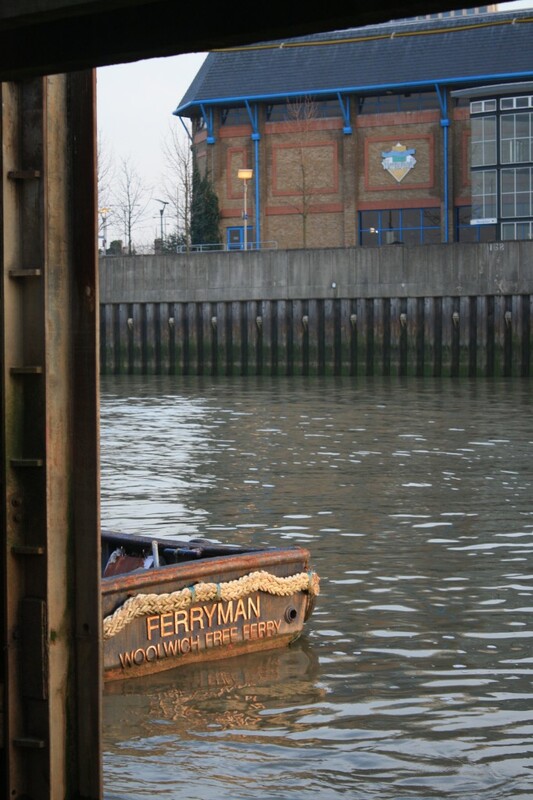 If you think the the Woolwich Free Ferry should continue, or you think a Gallions Reach ferry would lead to unacceptable traffic problems, or if you object to a new tunnel at Silvertown, or if you want to make any other comments about Transport for London’s river crossing proposals then you have until midnight of the 5th March to complete the consultation questionnaire. As I mentioned in a previous post, the Ferry could be gone by 2017 if TfL’s latest proposals on Thames crossings are implemented. 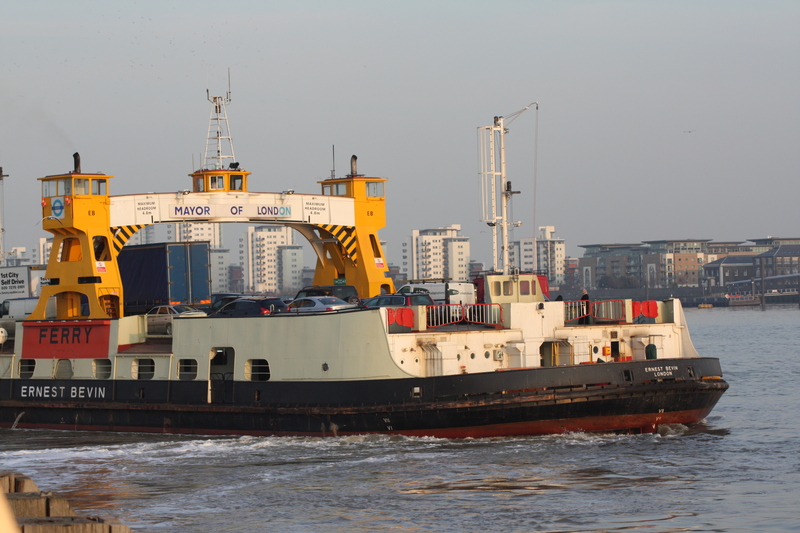 Over three-quarters of respondents to this question (5,086 in total) said that the Woolwich Ferry should be kept open in some form. 3,537 people added comments to this question. Many respondents said that they would oppose the bridge if it simply replaced the ferry. The market research confirmed this finding, with 69% of respondents wanting the Ferry to be kept open. The consultation on the new proposals is open until midnight on Monday. It only takes 5 minutes to complete – just 17 questions including the age, ethnicity etc. questions – and allows you to say whether you support the new Gallions Reach ferry and Silvertown Tunnel. Old Woolwich Free Ferry, or the future?